Even though Dragon Ball is 25 years old, it’s still one of the most popular anime and manga series out there. There are tons of Dragon Ball-themed video games and other merchandising stuff all around the world, but Tokyo-based gourmandise [JP] today announced what seems to be relatively rare: Dragon Ball-inspired gadgets. 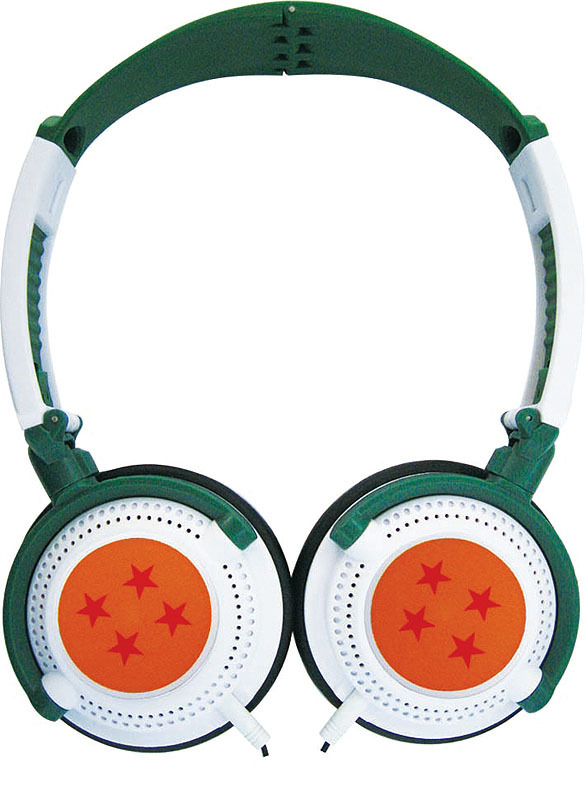 Their so-called DRAGONBALL HEADPHONE will be available in two versions. 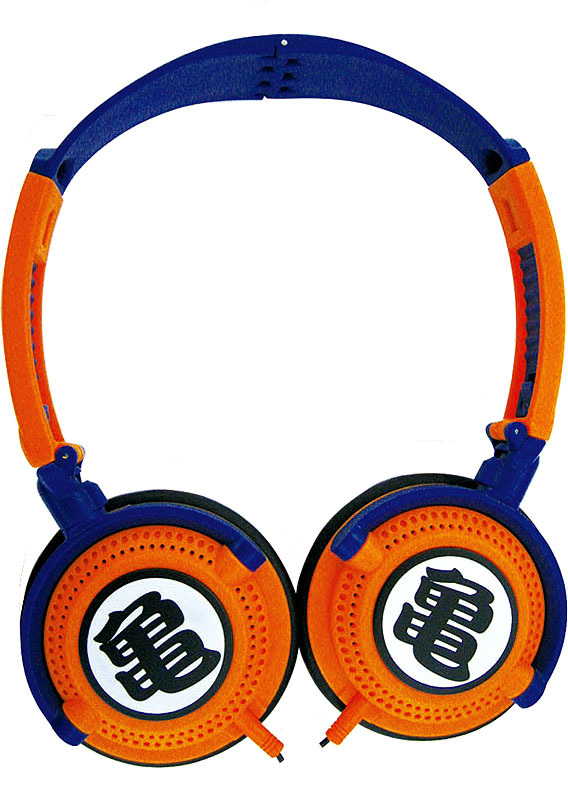 The “Kame Type” [JP] model features the Chinese character for turtle (kame in Japanese), while the “Dragon Ball type” [JP] headphone features four stars, just like on the dragon ball Son-Goku received from his grandfather before his death. The headphones can only be pre-ordered online and cost $40 each. As they’re Japan-only, contact the usual suspects Japan Trend Shop, Geek Stuff 4 U or Rinkya in case you want one shipped outside Japan.